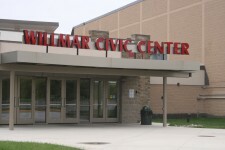 The Willmar Civic Center consists of two arenas: the Cardinal Arena (25,800 sq. 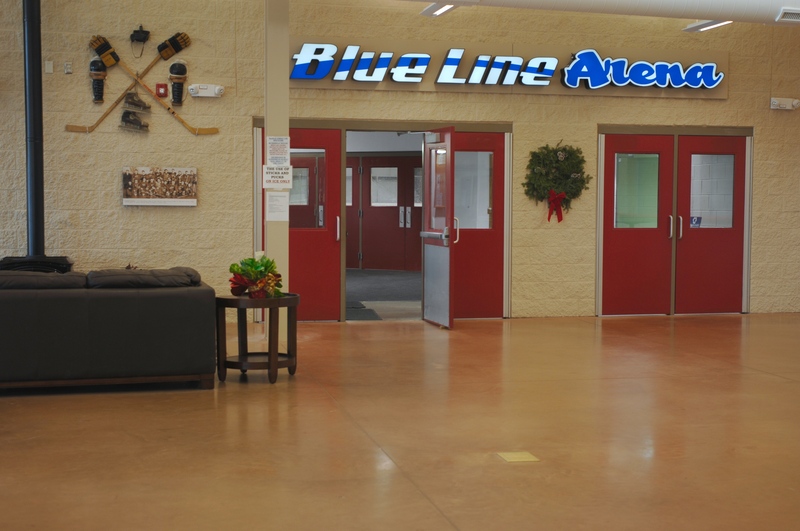 ft.) and the Blue Line Arena (16,000 sq. ft.). 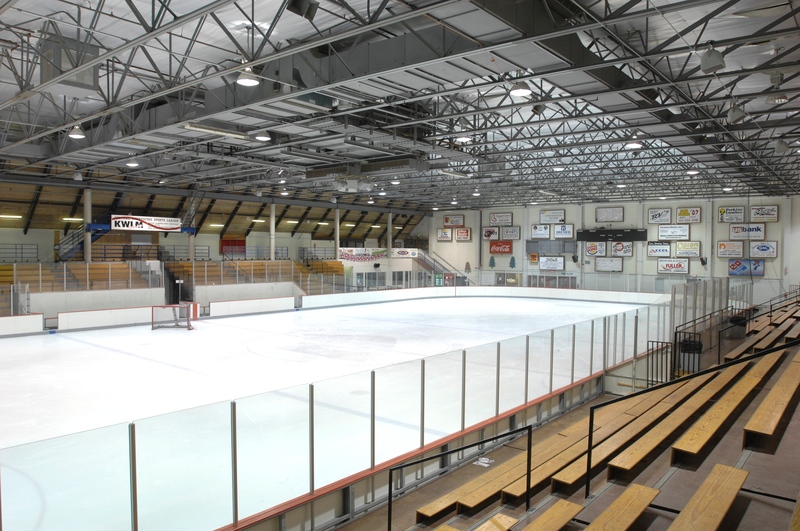 During the fall/winter, each arena has a sheet of ice and is home to hockey, ice skating and curling. 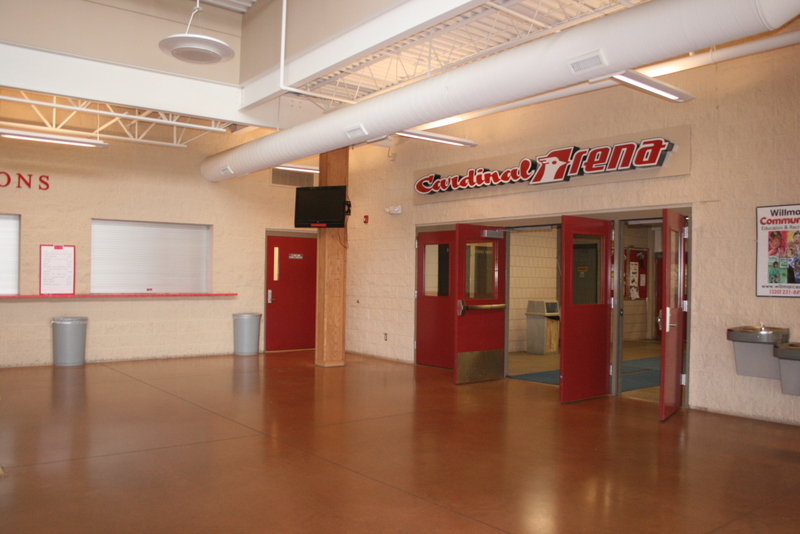 It makes a great place for shows and tournaments involving any of these activities. 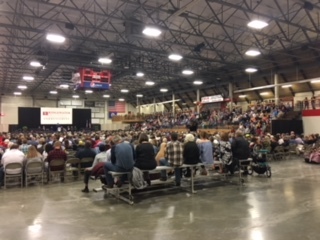 Numerous dry floor events, expos, concerts and more take place inside the facility each year including; KWLM Spring Show, Rebel Camper Show, Willmar Rifle and Pistol Club Gun Show, West Central Tribune Garage Sale, Shrine Circus, West Central Builders Show, Willmar Ag Show and Ridgewater College Graduation. 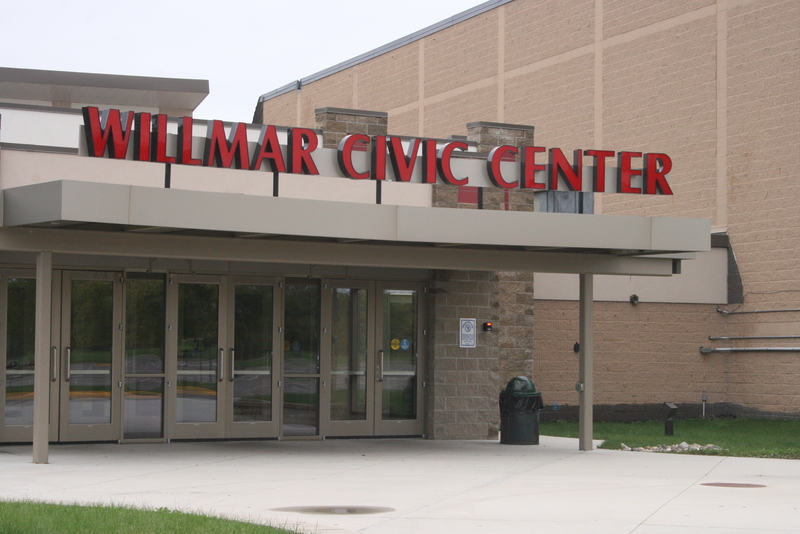 Here’s a quick video of how the Willmar Civic Center looks during the Ridgewater College Graduation.